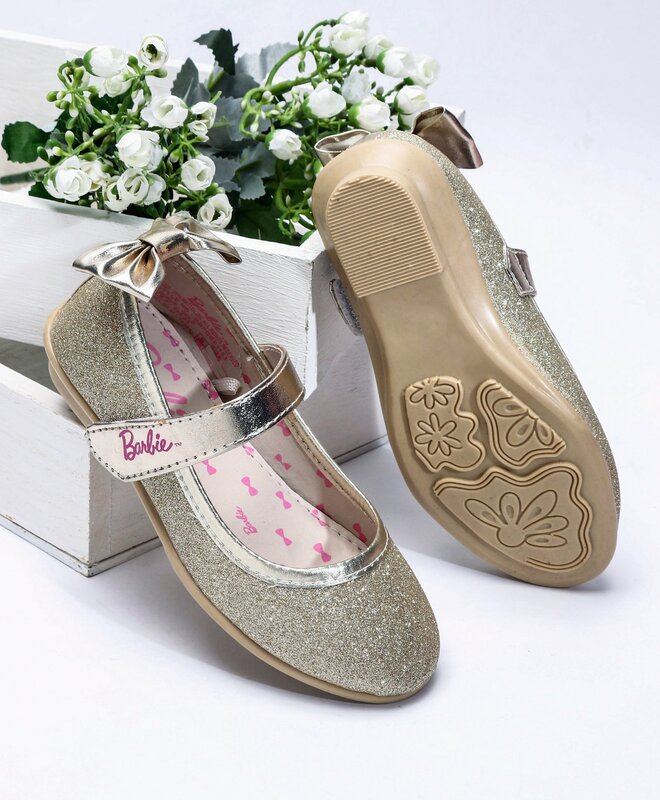 This awesome high quality Bellies will make your girl stand out in style. These belly shoes will look beautiful on your little fashionista. Features beautiful flower applique. Velcro strap closure ensures a comfortable and easy fit.